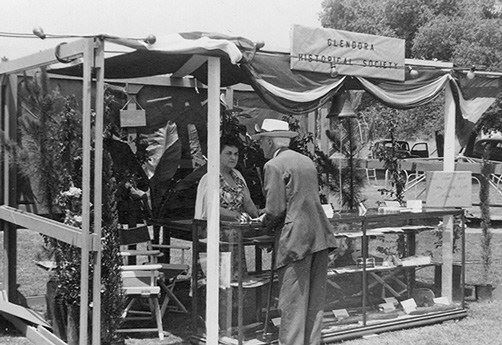 The Glendora Museum Archive covers the history of Glendora, and the surrounding area once known as the Upper San Gabriel Valley. It contains objects and documents extending as far back as the 1850s as well as a growing oral history collection. Staff are ready and available to assist you. Research days occur only once a quarter so don't wait! Come investigate! FREE and OPEN TO THE PUBLIC. RSVP is not required but it is always appreciated!